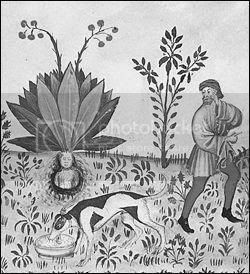 so i was looking up folklore regarding strawberries to cross reference with mandrake folklore. 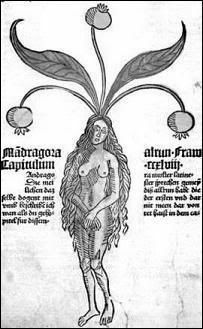 all i found was that "the strawberry was sacred to Frigga, who concealed children who died as infants in strawberries and smuggled them into heaven. 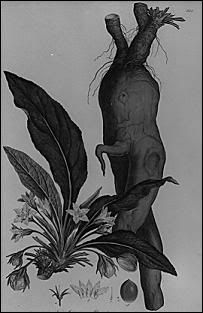 Culpeper calls it a plant of Venus." 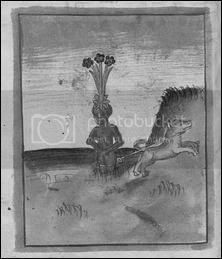 similarly in the way of Mandrake, they both have been considered "love plants". 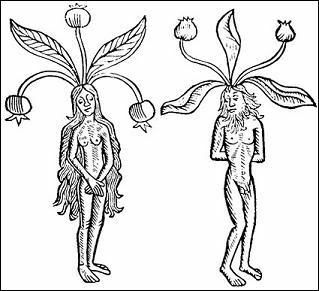 mandrake aides in conception, strawberries help if something should go terribly wrong after conception. but that is a whole other branch of the tree, so i don't think it goes well with these videos.